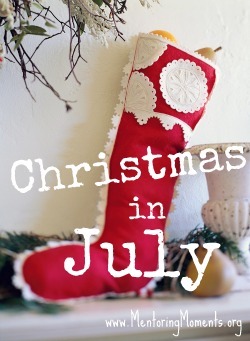 This week’s Christmas in July giveaway is from Jackie Adams, a Lilla Rose consultant. Jackie is offering a $15 gift certificate (shipping included) for a Mentoring Moments reader to shop on her website. Don’t you just love these Etched Daisies You-Pins! 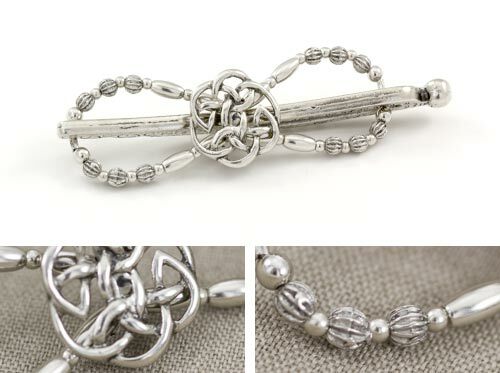 How about this simply beautiful Celtic Knot Flexi Hair Clip. 1. Leave a comment here. Do you have a favorite summer hairstyle? 2. Watch Jackie’s styling video here. Come back and let us know you watched it. 3. Jackie has a Facebook page. 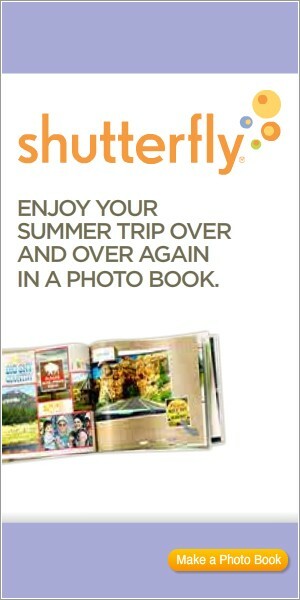 ‘Like’ it here and come back and let us know. 4. Share this post on Twitter. Comment here to let us know you did. This giveaway is open from Monday, July 9th through midnight Sunday, July 15th EST. Winner will be notified by email and have three business days to respond with mailing address. Jackie will provide the gift certificate to the winner. 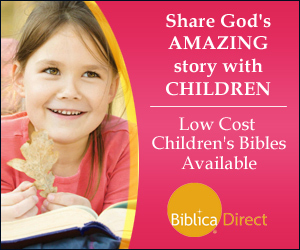 « Is the Bible the Word of God? 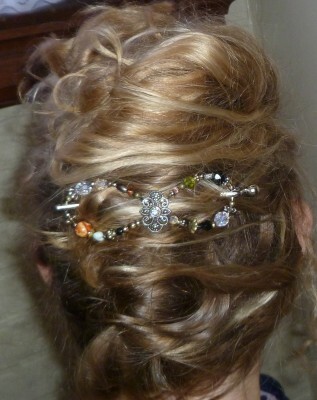 Celtic Knot Flexi Hair Clip will look great on a bridal bun. It’ll surely rock! Plus, it’ll match any kind of clothes!